BASF Tape, 7 inch, 2400ft. NOS for sale. 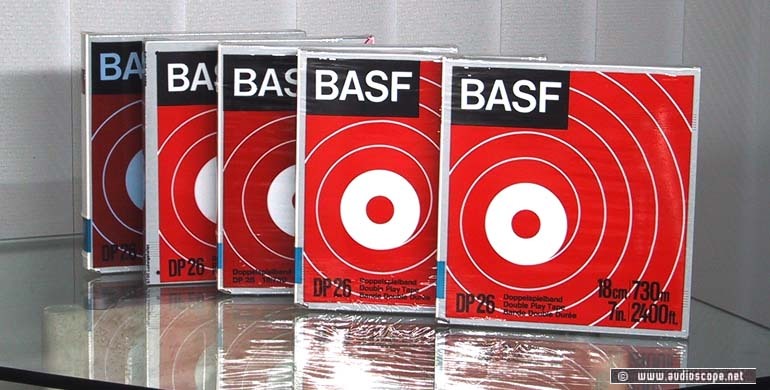 Top » Gallery (SOLD) » RTR Tape Decks » BASF Band, 18 cm 730m, NOS!